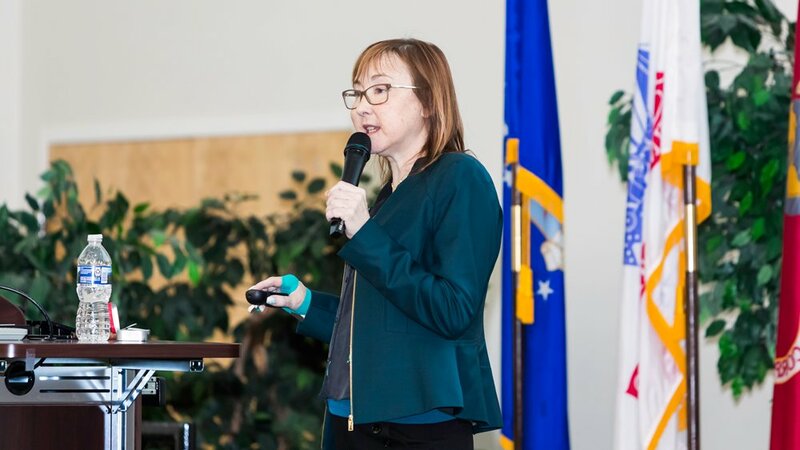 WINTERVILLE—The Beryl Institute’s Tiffany Christensen helped health sciences students and instructors at Pitt Community College get the spring semester off to a solid start with a presentation last month on optimizing patient outcomes. Christensen, the Institute’s vice president of Experience Innovation, spoke as part of a two-day “Transition to Practice Seminar” that Pitt nursing faculty organize each January, according to PCC Nursing Director/Department Chair Elizabeth Toderick. The training, she said, is based on TeamSTEPPS (Team Strategies and Tools to Enhance Performance and Patient Safety), which emphasizes improved communication and teamwork skills among health care professionals to improve patient safety.